Welcome Home! 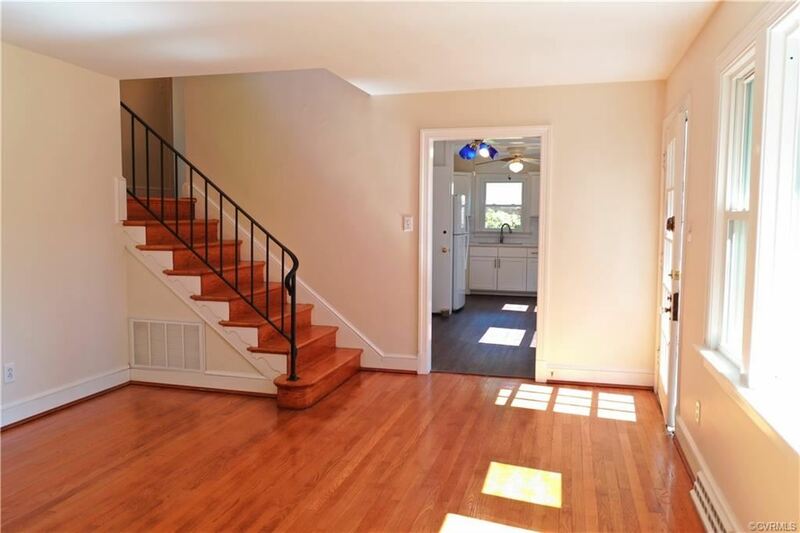 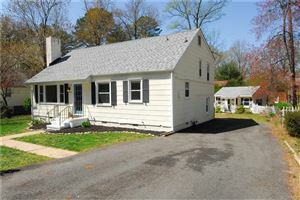 Gorgeous tri-level home with open floor plan, located in Henrico's West End, is move in ready. 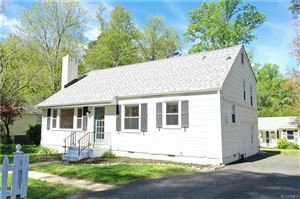 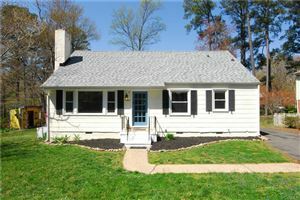 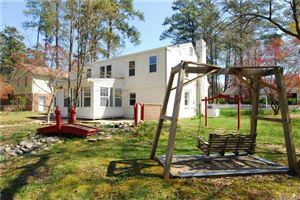 With 3 bedrooms 2 full baths and 2 large family rooms, which are both great for entertaining, relaxing, or just doing different things. 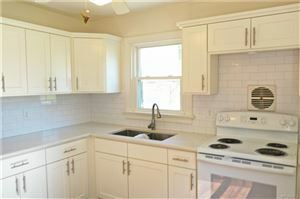 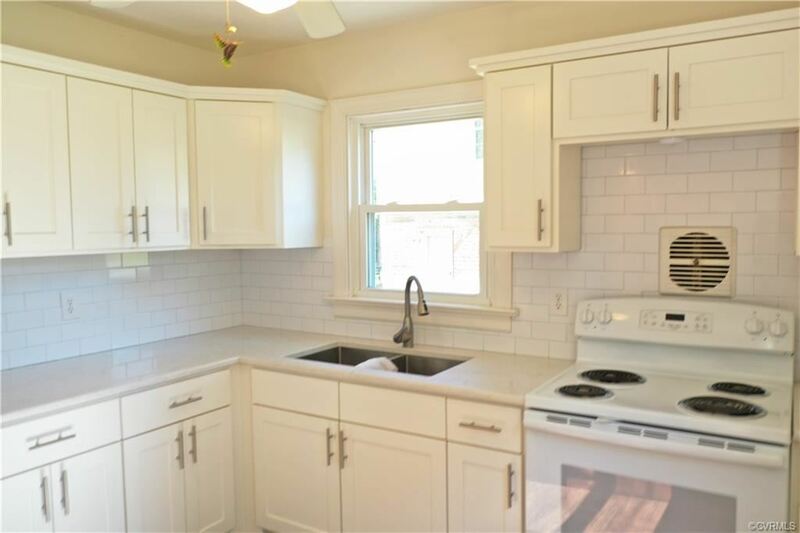 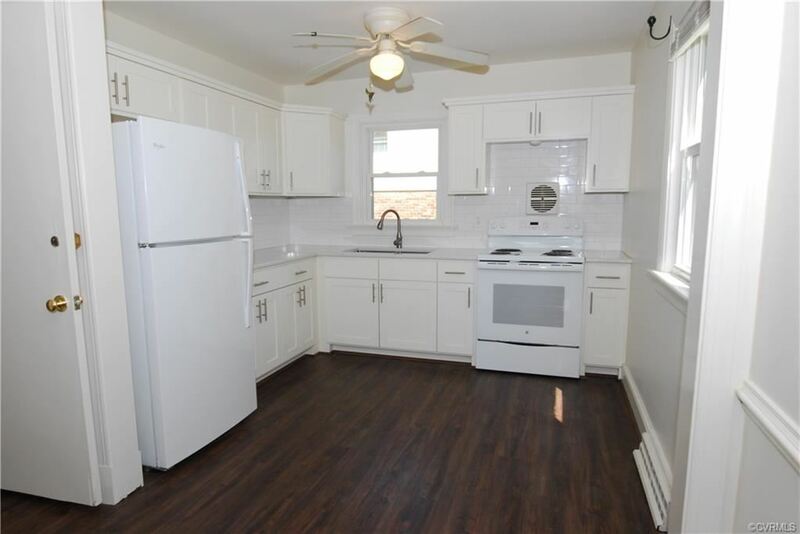 There is an updated kitchen with granite counters and a backsplash. 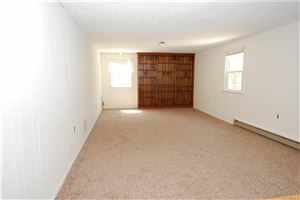 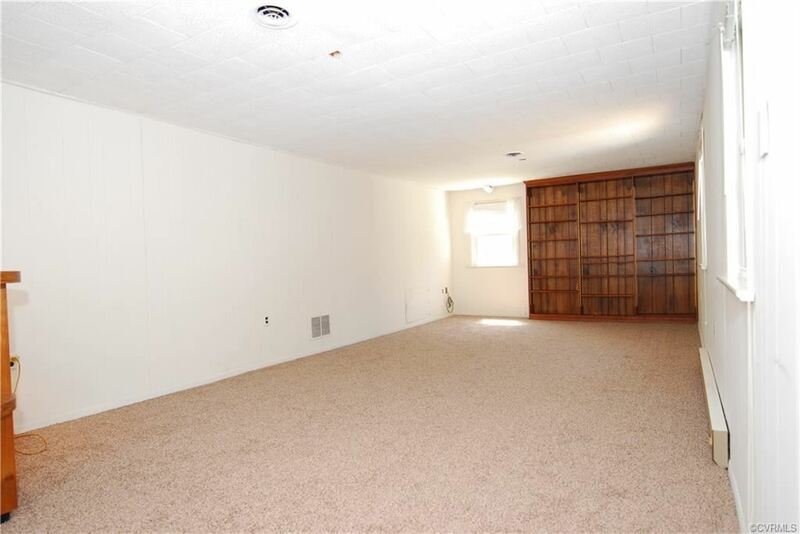 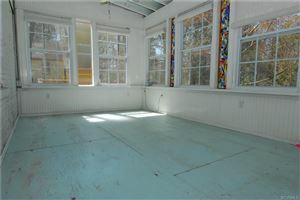 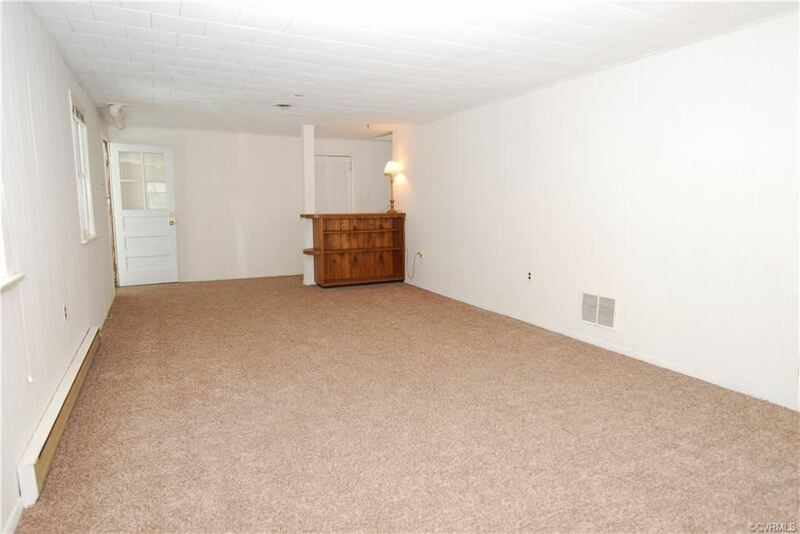 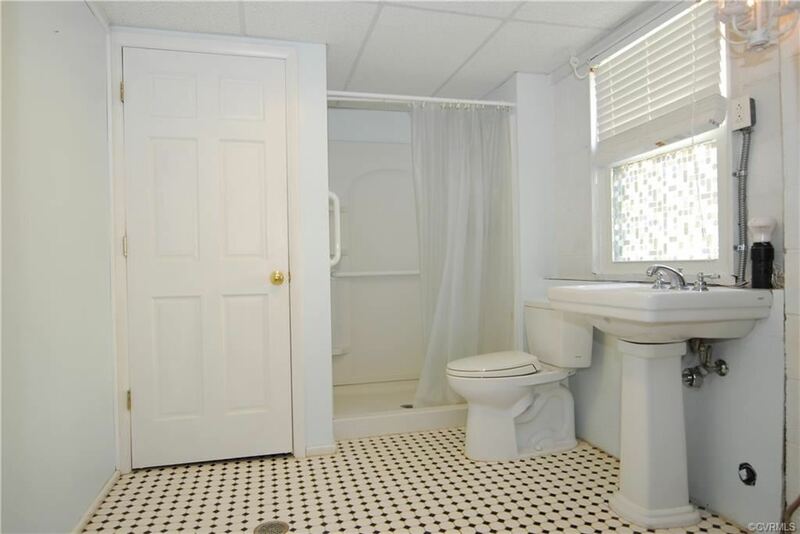 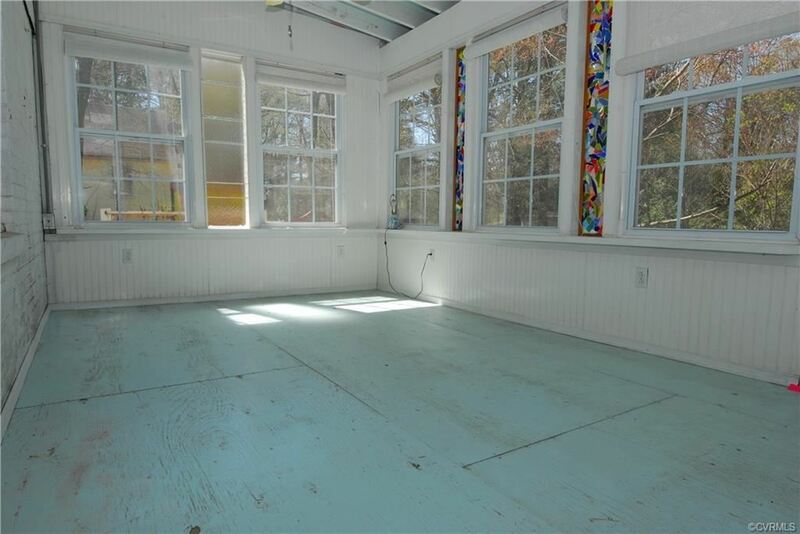 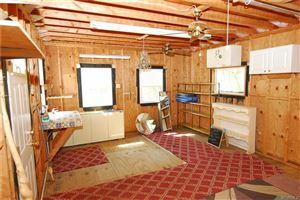 There is a spacious Florida room with lots of natural light. 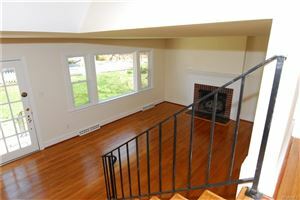 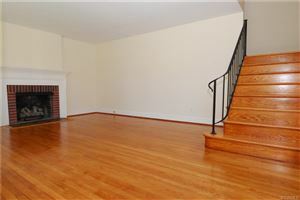 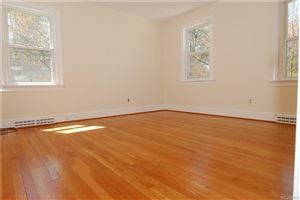 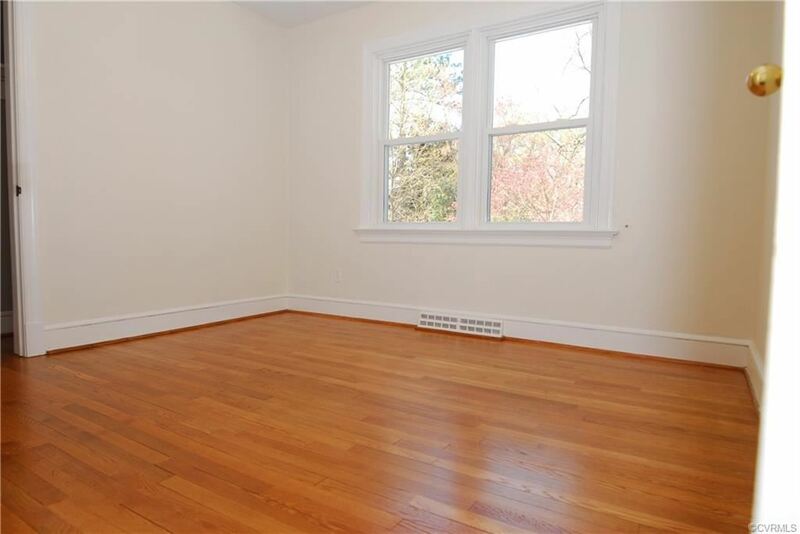 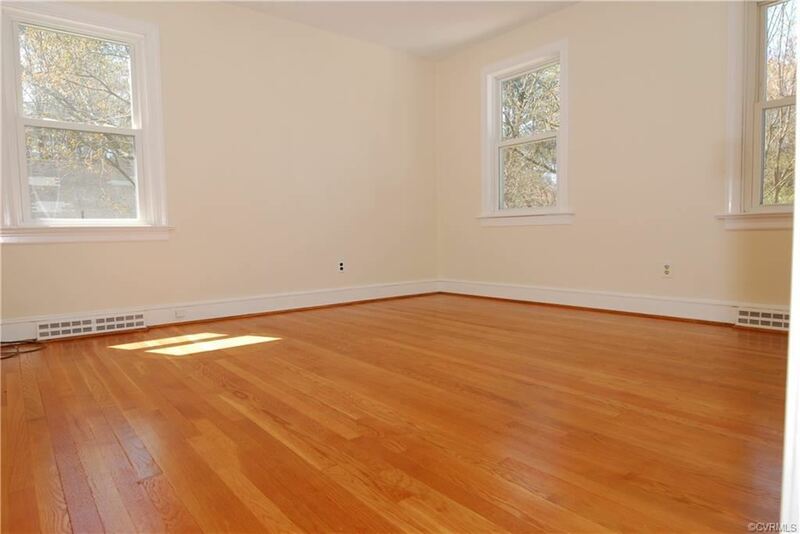 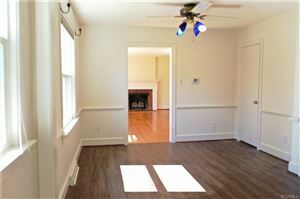 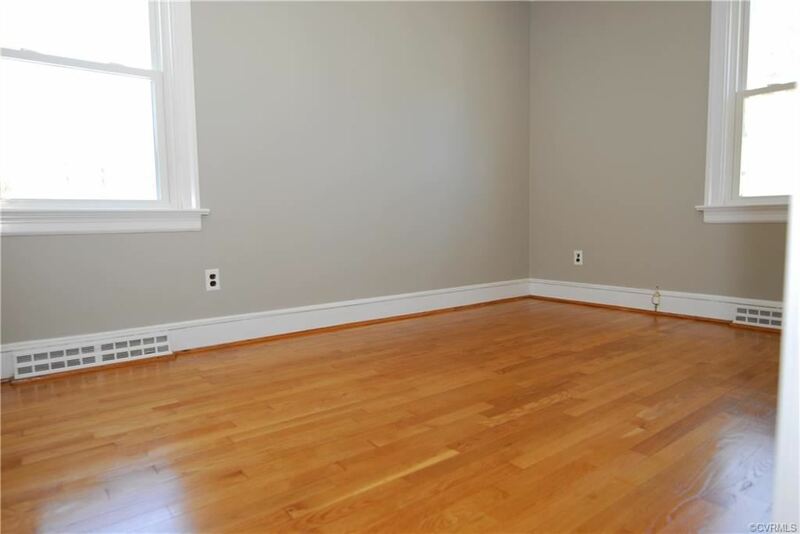 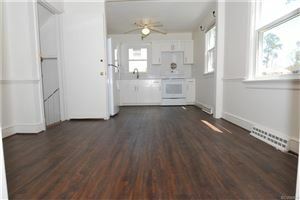 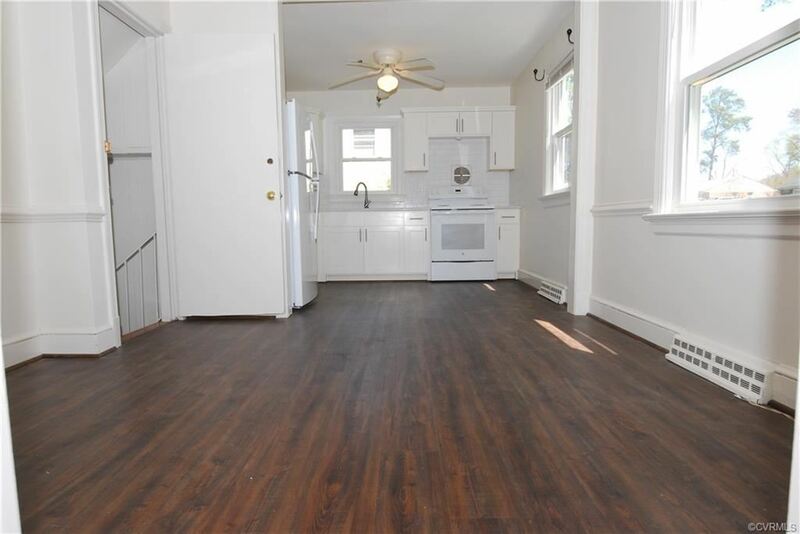 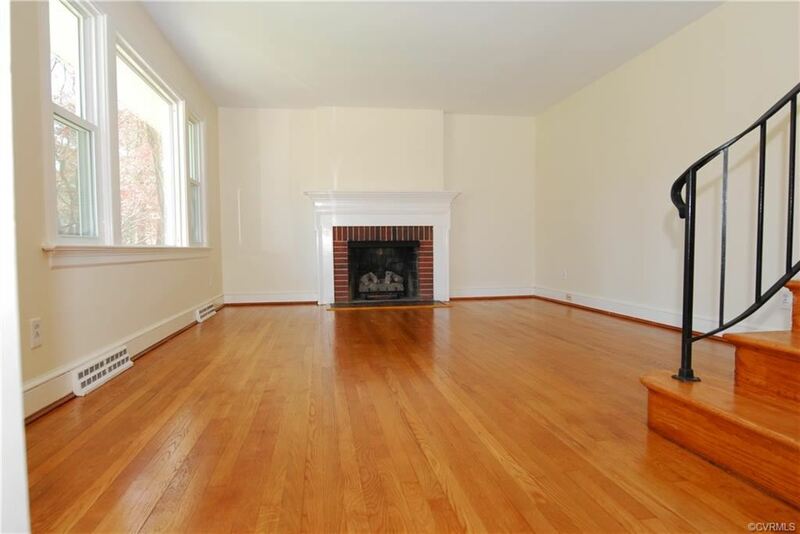 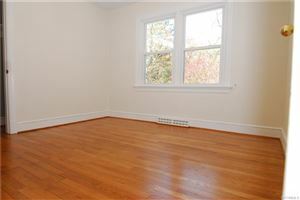 There are gorgeous hardwood floors, and a gas burning fireplace. 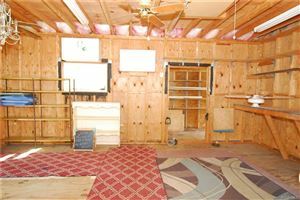 A walkup attic with easy access and great for storing seasonal items or whatever you wish. 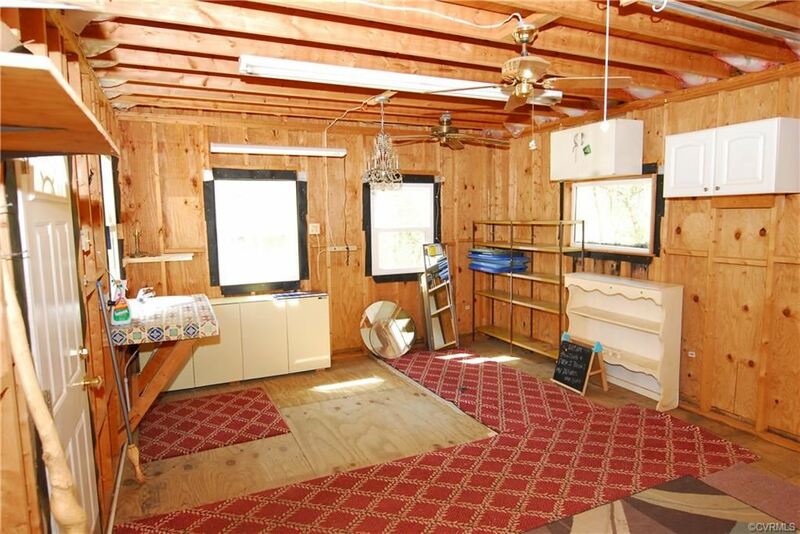 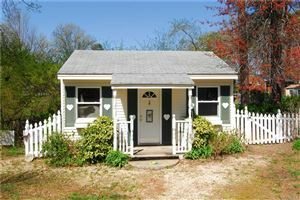 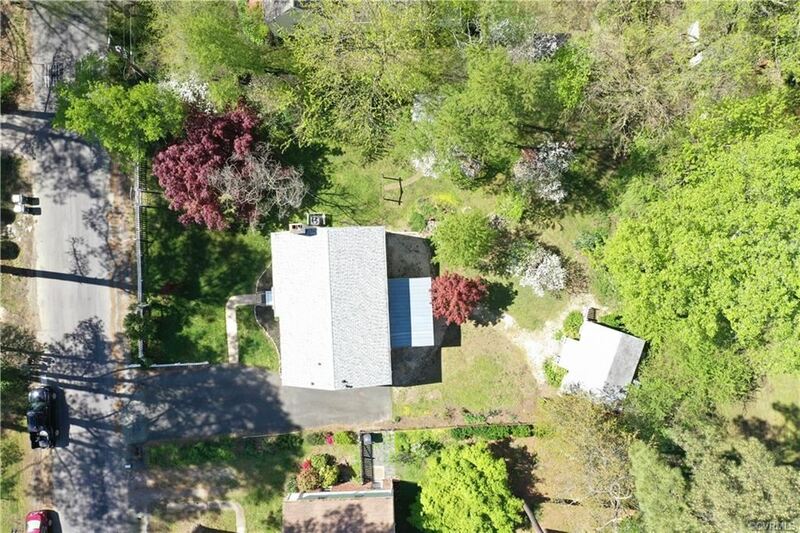 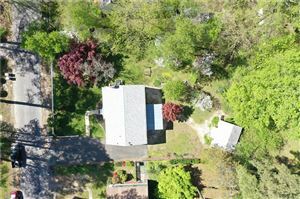 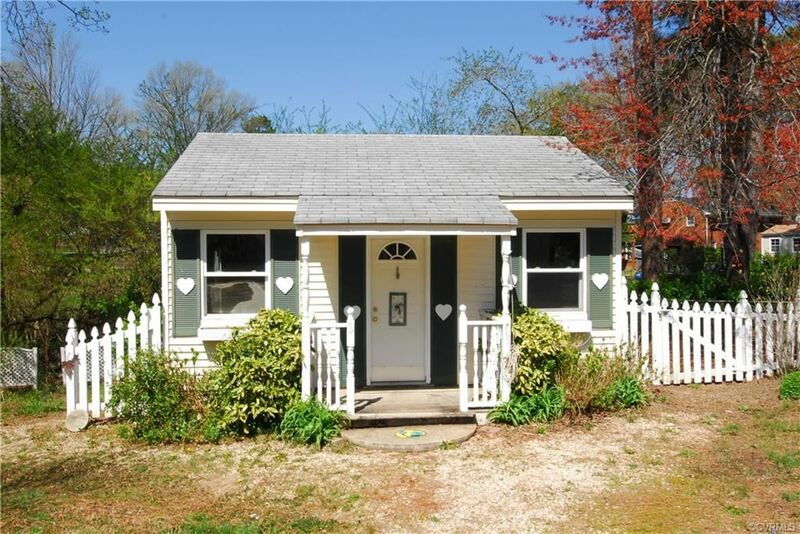 There are 2 detached out buildings, one is a storage shed, and the other could be used for just about whatever you want...Maybe a workshop, a craft/art studio, a man-cave, a she-shed, a yoga studio. It's a great space, the options are many. 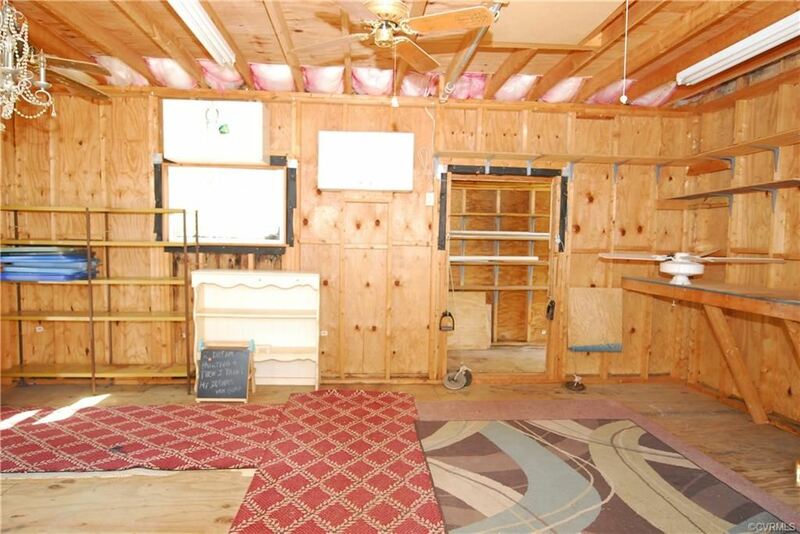 It also has a pull down attic. 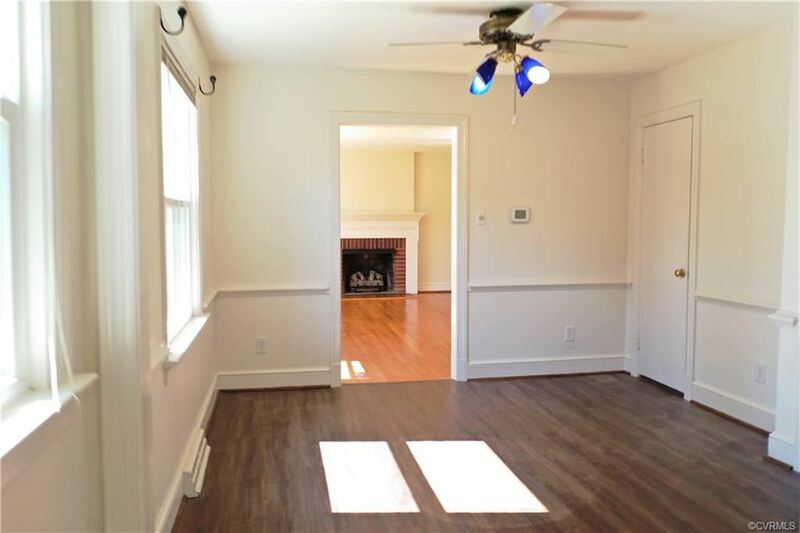 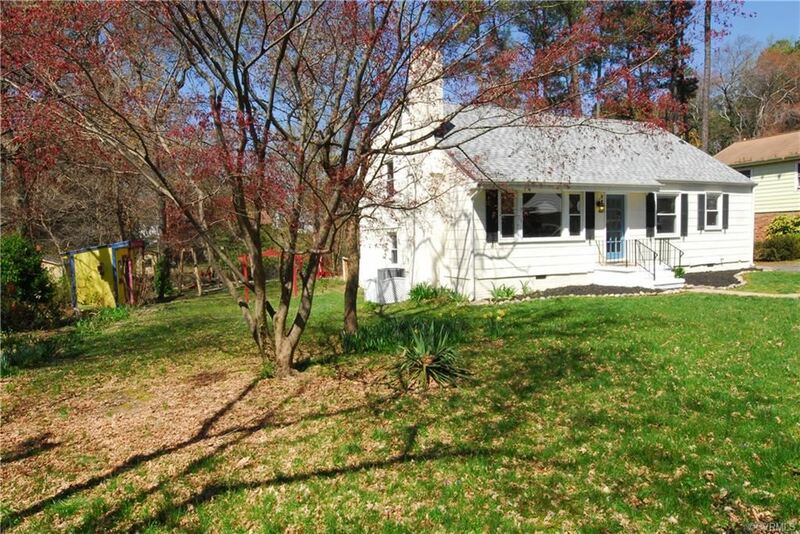 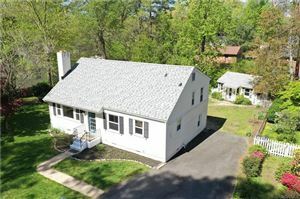 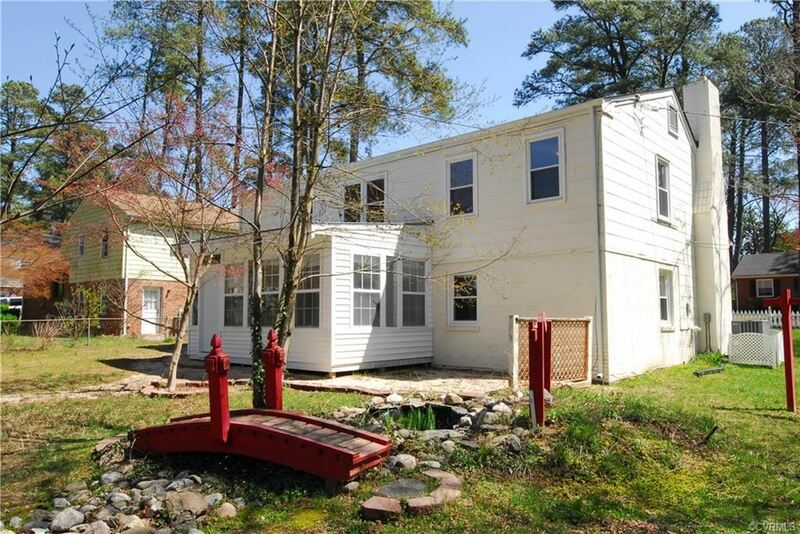 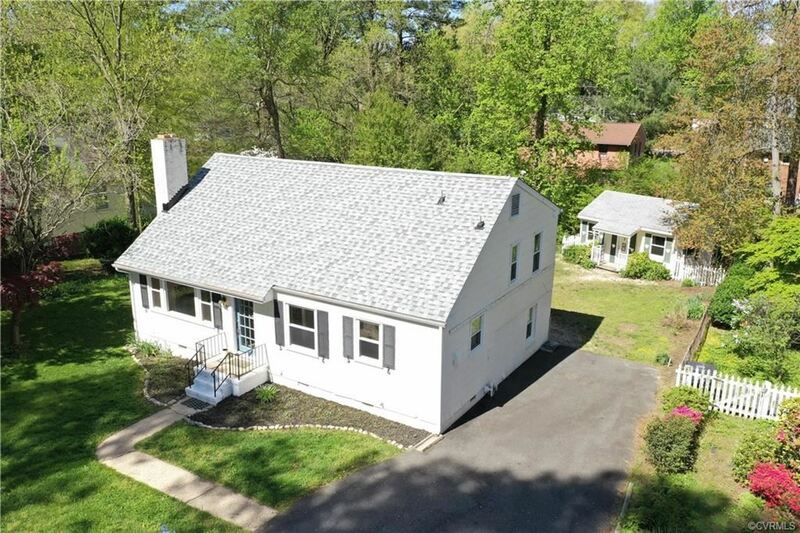 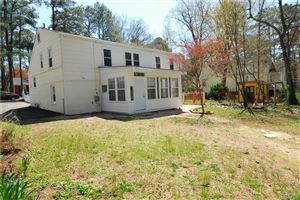 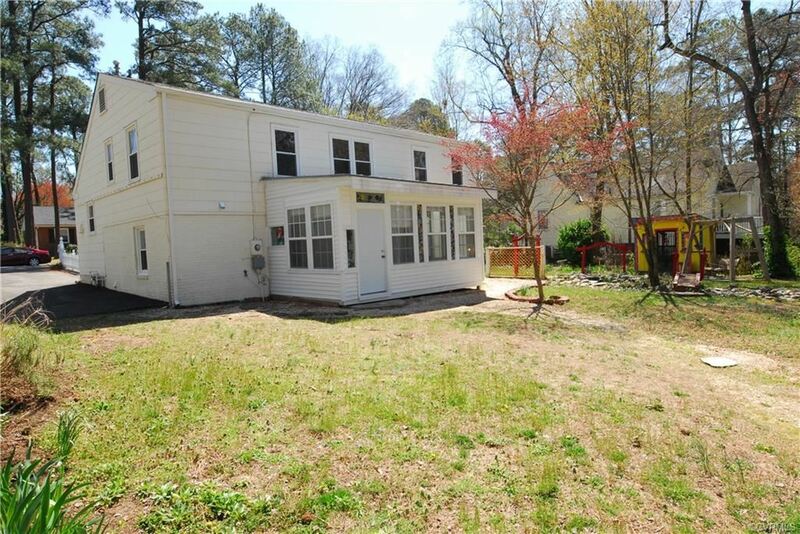 Location, location, location...This property is conveniently located just minutes to Short Pump, The Fan, Downtown RVA, Regency Square, Willow Lawn, Libbie and Grove, University of Richmond, etc...Easy access to interstates (64, 95, 295, 288, etc. 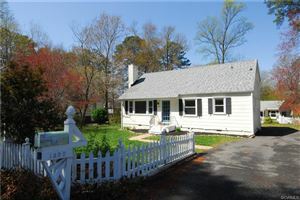 ), great shopping, schools (Renowned Henrico Country Schools), libraries, parks, theaters, etc...Don't miss this opportunity! Come see for yourself!